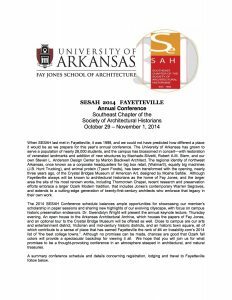 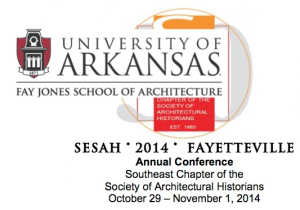 SESAH 2014 Fayetteville Conference Newsletter, the SESAH 2014 PaperSessions, and a SESAH 2014 RegistrationForm. 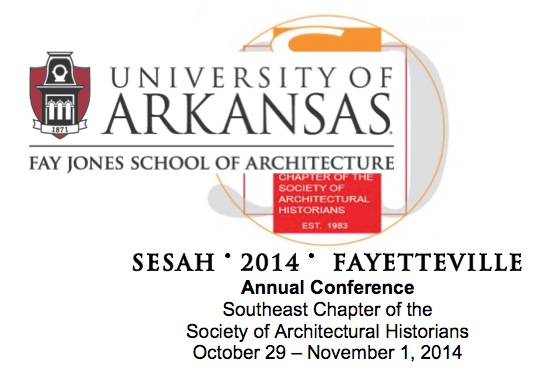 Here is a link to a pdf file containing all the abstracts of the presentations from the meeting. 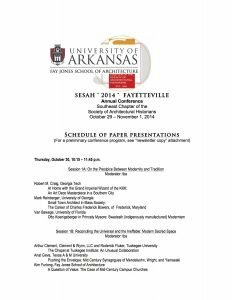 The images below, when clicked, link to the same pdfs.